Portable design you can easily move this washer around your place. 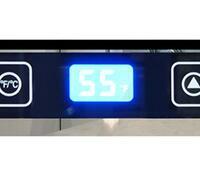 Easy to use electronic controls with led display. All of our other new appliances are from Avanti so when we had to upgrade our laundry machines, it was an easy decision. I would recommend the washers to anybody looking for a new one. When they brought this washer to my house to install it I did not really like the design very much even though I did see the pictures. 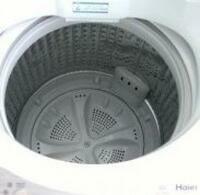 However, once I started using it no doubt that it turned out to be one of the best washers I have ever bought. This Avanti brand is usually known for manufacturing good quality products and this appliances connection website is known for the quick and amazing customer service. 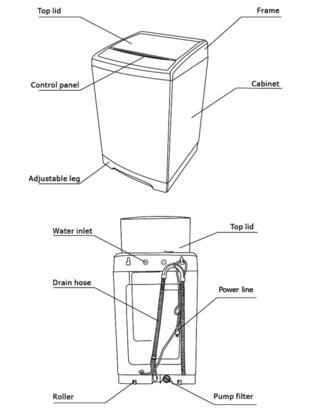 Thus I purchased washer from here without any doubt that I would be receiving nothing but the best. Works fine. Quick delivery. Great design. My wife is happy with it, which mean I am very satisfied with my choice. All the washers I've had before made me choose between getting stains out or not having my colors fade. 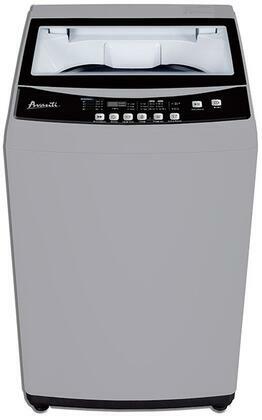 With my new Avanti washer, I can buy new clothes without worrying!